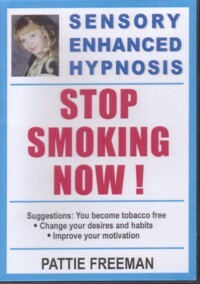 You too can learn how to stop smoking Permanently! Eliminate cravings for cigarettes and increase the quality of your life while you reprogram yourself to be 100% free of tobacco urges, permanently! If you tried to quit smoking or thought about giving up cigarettes, this CD is for you!